Old Mutual’s Quilter Cheviot, Investec and Smith & Williamson are among a number of companies reported to be considering making alterations to their business structures in both the UK and Ireland, as they prepare for the fallout from Brexit. Quilter Cheviot, which focuses on managing money for private clients, charities, trusts and pension funds, and the investment management arm of Smith & Williamson, already operate in Ireland as branches of their UK parents, which are authorised by the Financial Conduct Authority. According a report in The Irish Times, industry sources said both companies were weighing setting up fully-fledged subsidiaries in Ireland, that would be regulated by the Central Bank of Ireland under the EU’s Markets in Financial Instruments Directive. The moves are understood to be part of a concerted effort to plan for the eventuality that the UK not only loses its unfettered right to passport financial services across the EU under Brexit, but will also give the firms the benefit of regulatory “equivalence”, that could give financial firms privileged, though targeted, market access. The report said that it is understood that the Quilter Cheviot group, acquired by Old Mutual two years ago in a £585m deal, may look to use the Dublin business as a route to continue to access European clients post-Brexit. 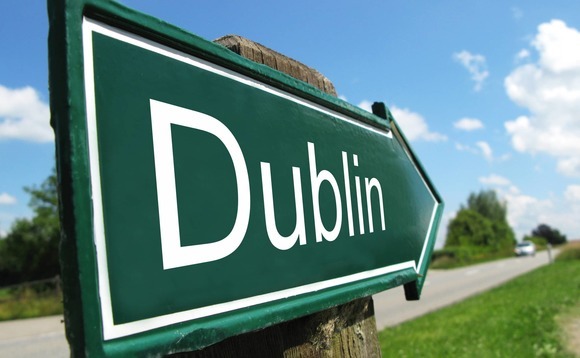 Quilter Cheviot currently has a staff of 15 in Dublin, with most of its back-office functions carried out by its UK parent. While Investec’s Irish wealth management and investment business, Investec Capital & Investments (Ireland), is regulated by the Central Bank in Dublin, the banking unit, Investec Bank plc (Irish Branch) is authorised in the UK, where Investec’s asset management business is based. Investec’s parent firm is based in South Africa. Investec may be able to move some of its Irish banking business to the Dublin-authorised wealth management and investment unit, the report said but, the group is said to also be debating whether to set up a full banking subsidiary in Ireland, with all the attendant compliance, regulatory and capital costs, or seek authorisation as a branch of a non-EU bank. A spokesman for Investec, which has about 250 employees in Ireland, confirmed that it is considering changes to the “most appropriate regulatory structure”. The Quilter Cheviot group’s funds under management stood at £20.7bn at the end of last year, while Smith & Williamson had £18bn under management.